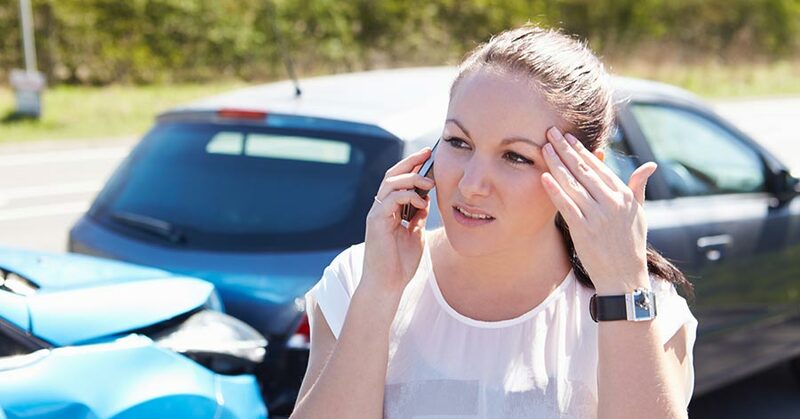 After a serious auto accident, you may be approached by an insurance agent. Because insurance companies are in the business of making money, they may offer you a settlement in lieu of going to court. Do not accept a settlement offer until you have consulted a personal injury lawyer. In most cases, our law firm was able to recover significantly larger sums than the initial settlement offering by the defendant’s insurance company. In any personal injury case, you must prove the negligence of the other party. The degree of fault will determine how much compensation you will receive from a given party. The law firm consults traffic experts and engineers to determine who is liable and gather additional evidence to help you recover the highest compensation possible for your auto accident injury case. We will also help you determine the full extent of your injuries so you can get the compensation that you deserve. If you are uncertain of the value of your case, schedule an appointment for a free auto accident consultation today, and the law firm will evaluate your case. All our cases are taken on contingency basis, which means no fees unless we win. Byrnes Guillaume, Attorney at Law, PLLC represents clients who have been injured in an accident caused by the negligence of another person, an entity, or a business. We understand that your injuries are serious, and we want to do everything we can to ensure that you are compensated for your pain and suffering, medical bills, and recovery care, by the negligent party and their insurance company. Call us today and find out how we can help you. Read our law article on Personal Injury here.